Our Youth Ministry is a place where our youth can also learn how to "Love God, Love Others, and Serve the World." Together they have fun, grow together, encourage each other, and inspire others to be the best witness for Christ they can be. For any information regarding City Youth, please contact Adam Nyhuis on 0435 235 908‬ or via: youth@citylightchurch.org.au. You can also find information regarding events as they come up on our Facebook Page 'City Youth'. If you are here for the first time, please fill in our form below!  Adam Nyhuis joined the CityLight Church leadership team in 2018 as the Director of City Youth.  If you have further questions concerning our City Youth experience or visiting CityLight Church with Youth, simply click the button below and get in touch with us!